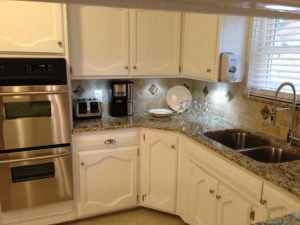 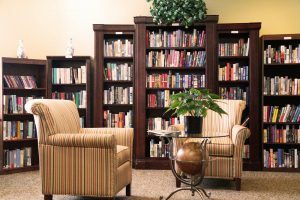 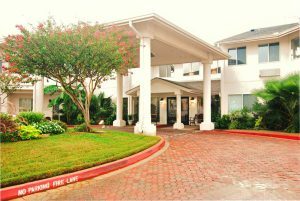 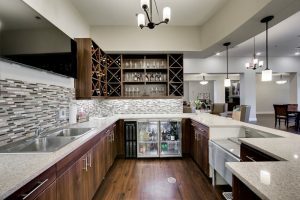 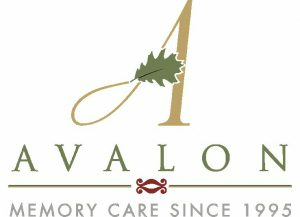 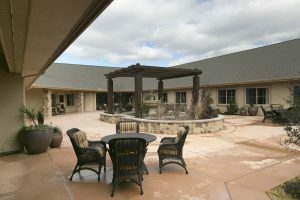 ABOUT BROOKDALE ARLINGTON Brookdale Arlington is an exceptional independent living community located in Arlington Texas. 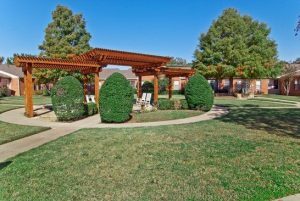 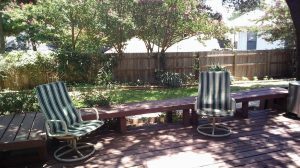 The city of Arlington is a gorgeous place that offers warm weather, beautiful scenery and wonderful amenities. 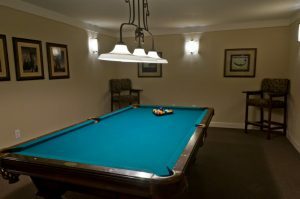 Everything a senior could need for an excellent retirement. 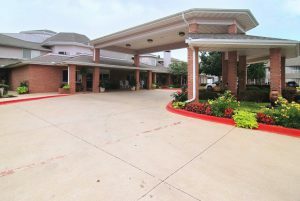 Our community mimics the ambiance of this lovely city….